With the return of Hobgoblin in this week’s issue of Amazing Spiderman, the debut of the Hobgoblin is bound to generate some new interest. 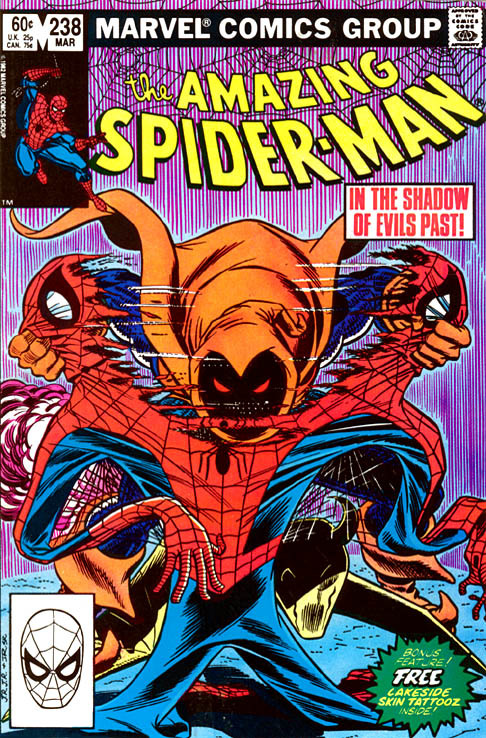 Amazing Spiderman # 238 was released in March 1983, and is a classic spidey book. Drawn by both John Romita Sr and Romita Jr, and scripted by Roger Stern, this book is only going to increase in value. Currently, you can find this book in the range of $50-100 depending on the condition and grade of the book, however, with Hobby making his return to the pages of the Amazing Spiderman this month you can expect an increase in value in the coming months. Get it now and enjoy! One Moment In Time- Finally some answers! Finally, it looks like we’re going to get some answers in the upcoming Spiderman storyline, ONE MOMENT IN TIME. When BRAND NEW DAY launched a zillion issues ago, there has been some nagging questions surrounding Spidey in his book. First off, I would like to say that I for one have loved the new spin on our Friendly Neighborhood Spiderman. The stories, writing, and art have been for the most part great. At the time, Amazing Spiderman was becoming dull and predictable, so it wasn’t hard to convince me that it was time for a BRAND NEW DAY. Okay, so flash forward to the upcoming ONE MOMENT IN TIME storyline scheduled for July 2010. Marvel promises some answers to major questions left hanging at the start of BRAND NEW DAY. 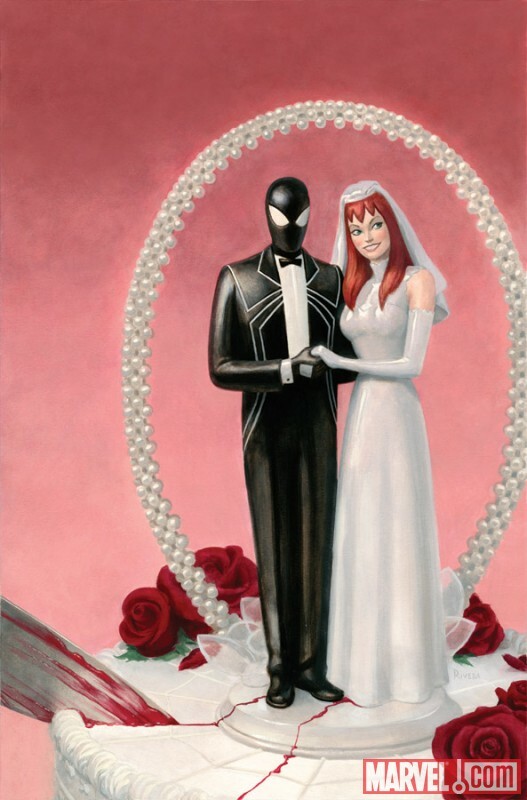 Such as, ” What really happened at the wedding of Peter Parker and MJ? ” What does MJ know about Spidey today?” ” How did ONE MORE DAY affect the entire Marvel Universe?” Marvel is promising some major developments for Spidey, and this story will “set up the course of Spiderman’s life for years to come”. With some storylines left hanging for two years now, ONE MOMENT IN TIME is going to be epic.I’m looking forward to getting some answers.. finally!